Blunt Needle SALE Blunt Cannula, Blunt Tip Needle, Transfer Needle, Blunt Fill Needle, Blunt Filter Needle, Blunt Tipped Needle. 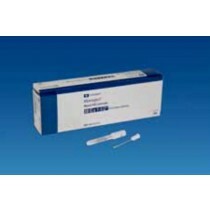 Blunt Needles | Blunt Cannula, Blunt Tip Needles, Dispensing Needle, Transfer Needle. Blunt Needles are used to substitute for traditional hypodermic needles. Caregivers use a Blunt Needle for preparing and dispensing medications to patients usually through an IV device rather than injected directly into the patient. Blunt Needles offer caregivers additional safety from accidental needle sticks and less cost. Blunt Needles are often referred to as Blunt Tip Needles, Blunt Cannula or Transfer Needles. Manufacturers of Blunt Cannula make two basic types of these Blunt Tip Needles; namely, Blunt Fill Needles and the Blunt Filter Needles. 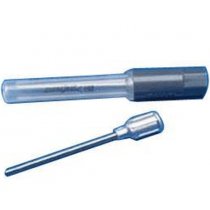 A Blunt Filter Needle has a small micron filter embedded in the needle hub used to strain particles. Blunt Fill Needles; however, do not have filters. Key manufacturers of Blunt Needles include Becton Dickinson, Covidien-Kendall, and SOL-Millennium. 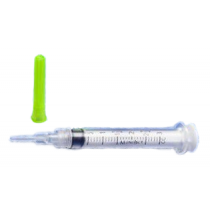 Blunt Cannula are Medical Blunt Needles that are not sharp like hypodermic needles. 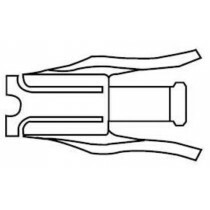 Instead, Blunt Cannula are more similar to a small tube used for insertion into a duct or IV to transfer medications. 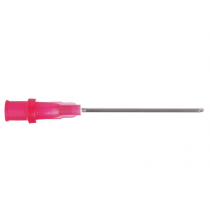 Sometimes specially designed Blunt Needles are used for insertion into a body cavity or blood vessel. When used for insertion into a patient, Blunt Needles offer virtually no bruising and less pain. 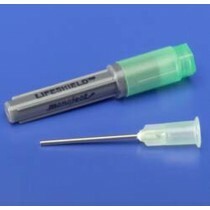 When used for insertion into a duct or IV, Blunt Needles serve as a Dispensing Needle or Transfer Needle for medications.